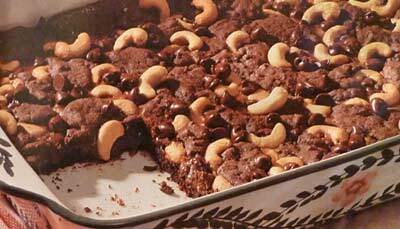 Here's an easy recipe for Chocolate Caramel Nut Bars that begins with devil's food cake mix. I always thought it was interesting that angel food cake was white (or light yellow) and devil's food cake is dark brown. Kind of the light/dark, yin/yang thing I suppose. Devil's food cake usually contains cocoa for flavoring rather than chocolate and some even include coffee. 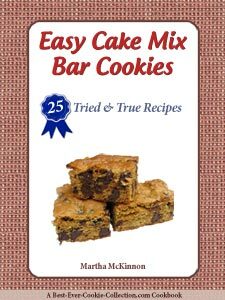 Chocolate cakes are generally more dense than devil's food cake and these cookie bars are no exception. This recipe incorporates caramels and cashew pieces which complement the moist and airy devil's food cake perfectly. 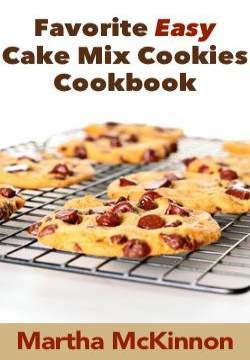 In a medium bowl, combine cake mix, butter and 1/4 cup milk and mix well. Press half of batter into bottom of prepare pan and spread evenly. Bake for 7 to 8 minutes or until batter just begins to form crust - then remove from oven. Meanwhile, combine caramels and remaining 1/4 cup milk in heavy medium-size saucepan. Cook over low heat, stirring often, about 5 minutes or until caramels are melted and mixture us smooth. Pour melted caramel mixture over partially baked crust. Combine cashews and chocolate chips and sprinkle over caramel layer. Drop spoonfuls of remaining batter evenly over nut and chocolate chip layer. Return pan to oven and bake 18 to 20 minutes more, or until top layer springs back when lightly touched. (Caramel center will still be soft). Cool pan on wire rack before cutting bars into desired size and shape. Cookie bars should be stored in airtight container. Bars may be frozen; let thaw 20 to 25 minutes before serving. 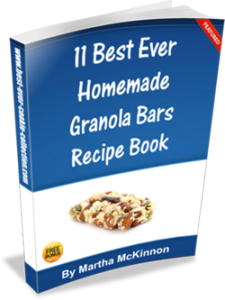 This recipe makes one 13x9-inch pan of Chocolate Caramel Nut Bars.